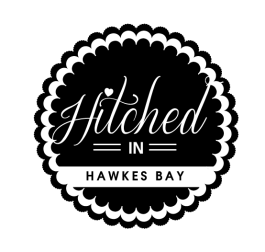 Imagine your wedding in this romantic historic house with everything you need to make your day unique, a breathtaking setting, spectacular rural views, totally secluded with over 10 acres of lush camera-ready gardens, surrounding the most glamorous and romantic luxury lodge in Hawke’s Bay. Situated a 25 minute drive from Napier and 15 minutes from Hastings and Havelock North, Greenhill Lodge’s location makes it easy for wedding guests to stay locally and enjoy a fabulous Hawke’s Bay weekend. 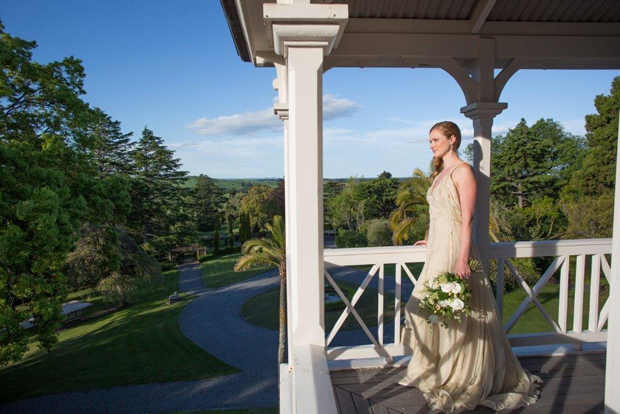 Greenhill offers several options for couples looking to marry or celebrate a civil union in Hawke’s Bay, from using the spectacular gardens and views for bridal party photos, to hosting a full wedding celebration weekend at the lodge. The delightful pavilion adjacent to the croquet lawn is perfect for the ceremony, and the gorgeous lodge grounds offer space to mingle with family and friends over Champagne and canapés before your reception, either in the lodge (for intimate celebrations of up to 12) or an elegant marquee for up to 130 guests catered within the grounds of the lodge by the caterer of your choice. We are happy to assist you with recommendations for caterers and other wedding suppliers. Luxury accommodation at Greenhill Lodge for your wedding celebration adds another dimension to the event, making it easier to enjoy your special day and offering a memorable experience to those dearest to you and your partner. The Lodge can accommodate twelve guests in total luxury for the bride or groom’s family, bridal party or close friends, either the night before the wedding or for the wedding night at a special bridal rate. Greenhill Lodge accommodation consists of two luxurious suites and two lodge rooms with The Cottage offering privacy and spectacular rural views. Accessed from a private driveway and apart from the main lodge, The Cottage is a perfect secluded hideaway for honeymooners or families with children with a comfortable lounge, an open fire, fully equipped kitchen, two ensuite bathrooms, queen and twin bedrooms and an expansive deck with an outside bath. Greenhill Lodge specialises in exclusive single party bookings so that you and your guests may enjoy the privacy of the whole lodge and gardens at leisure, for the entirety of your wedding celebration. We can work with you to organise all elements of your wedding at Greenhill, from accommodation and the pre-celebration pampering to the wedding itself, and even the luncheon with friends and family the day after.